The Zephyr Token provides an easy mechanism to bootstrap the onboarding of additional MTOs into the Bitspark network by rewarding MTOs and new users with Zephyr Tokens for doing economically beneficial activities like sending a transaction, topping up a user's balance or liquidating MTO’s balances. This provides an immediate cash incentive to sign up, which can quickly expand the number of available cash deposit and withdrawal outlets connected to Bitspark. Furthermore, upon every successful transaction, 25% of transaction fees will be used to buyback tokens thereby providing upward pressure on the price creating a positive feedback loop between network expansion and token value. 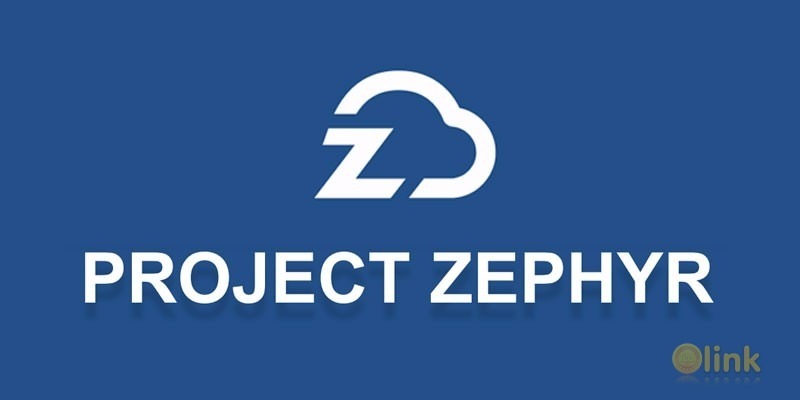 Funds raised through the Zephyr Token sale will support the development and expansion of Zephyr Token usage in all of Bitspark’s existing remittance corridors in addition to the creation of decentralised pegged fiat cryptocurrencies for every national fiat currency in the world, expanding the reach of Bitspark’s remittance network globally and creating the world's first freely tradable market for exotic currencies with zero counter-party risk utilising the Bitshares Blockchain. Bitspark has been a pioneer in the remittance space for three years as one of the first to conduct a cash in cash out remittance payment via Bitcoin in 2014 . 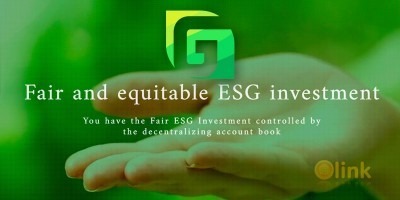 Over this time, Bitspark has built a solid 4 product offering being used by MTOs globally and has been recognised by governments, financial institutions and media organisations as a leader in the field of Blockchain remittances. With a dedicated and experienced team guiding development since inception, Bitspark’s goal is to make an impact on money transfers for them to be cheaper, faster and more accessible globally.